Is your home still not feeling like the haven you wish it was? It’s not an uncommon feeling, and the first thing it suggests is that your work on the home is not yet done. Even if you’ve spent a long time decorating, there are always things that can be improved. And when you improve them this time around, the emphasis should be on making your home more like the haven you want it to be and know it can be. That’s where we can step in and help you. Everyone knows what they want from there home and what kind of home they want it to be. But that doesn’t necessarily mean they understand the concrete steps that will help them to get to that ultimate destination. If you’re unsure of where to start, it can be frustrating and it always makes the project of improving your home even more difficult than it really needs to be. So before you start making changes, be sure to read this guide thoroughly. You’ll learn plenty of things about the changes you should be implementing in your home if you want it to truly feel like a relaxing haven for you and the rest of your family. Don’t wait around before making changes because you deserve the very best now, not later. First of all, you need to get to work making your lighting just right because when you don’t have the right amount of light in your home, it makes the space feel dingy and cramped. That’s not what you want at all, so try to make a change in this department. You can get impressive lighting fixtures that make room for more than one bulb. That’s something you can make the most of if you’re current fixtures aren’t providing you with the light you need. On top of that, you should work on letting more natural light into the space. 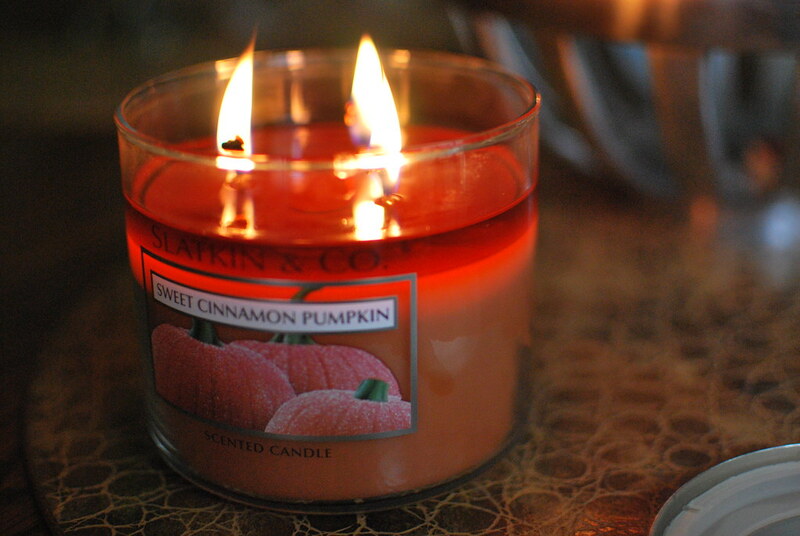 Scents are just as important as anything else in your home when it comes to helping you relax. What your home looks like matters far less than what it feels like and what kind of atmosphere is present in it. You should be sure to work on these scents until you find the ones that are best. You can do some baking to add that freshly cooked food smell to the home. You should also try to use some scented candles because these can make all the difference when you want a more pleasant aroma wafting through the home. It’s easy to forget about the importance of comfort when you’re designing a home and picking out the furniture you like. That’s because the furniture you like the visual aesthetic of is not necessary the kind of furniture that’s going to be best for you in terms of offering you the comfort that you obviously want and need. There is nothing at all wrong with seeking out comfortable items instead of the most stylish ones. In fact, that’s what you should be doing if you want your home to work for you. Everyone should have at least one quiet place in their home, so if you don’t have one yet, it’s time to create one. A quiet place is simply somewhere you can go to away from the rest of your home in order to kick back and relax a little. The noise and chaos of the home should be absent in these areas. It could be a little alcove in the home where you can sit and read. Or it could be your bedroom; that’s entirely up to you. Just make sure you have somewhere to relax properly. As soon as you spot a problem in your home, you should get to work fixing it so that it doesn’t become more of a problem. It’s impossible to feel satisfied and relaxed in your home if all of its faults and problems are so clearly on display to you. When you find a crack in your window, find a company that offers glass repairs and replacement. When you notice a gap in your exterior wall, get it professionally filled in. The same applies to just about every other home problem. If you ignore the problem, you’ll never relax fully. Music filling the home is one of the best things for you and your family. It adds more of an atmosphere to your home, and that has to be a good thing for you. You should have a record player or radio that you can always have filling the background with music you love. It doesn’t matter what that music is as long as it makes you feel good and helps you to relax a little more in your home. It’s something that you should definitely start to consider. Your home is yours, and that means it should display or make room for some of the things that you love. If it’s not able to do that, it will feel more like a showroom than a real home for you and your family. So if there are specific works of art that you love dearly, make sure that there is space for them on your walls. And if there are hobbies that you enjoy, there should be space for these in your home too. Otherwise, what’s your home for? If you have a space in your home that’s meant to be dedicated to relaxation and rest, you shouldn’t have lots of electronics filling up that space. All these things do is distract you from the main aim of shutting off the world and spending time to yourself. It’s much healthier to quietly read a book than to be staring at screens all the time. After all, I’m sure you do enough of that in the other rooms in your home. There are those little minor chores that we should all do each day but many of us don’t. Things like making the bed might seem pretty pointless to you right now, but it’s something that you should actually try to do each day because it helps you feel more responsible for the upkeep of your home. When you’re really invested in the way your home is run and how it’s kept looking nice, you’ll benefit a lot. It can be hard to do this when you have an important and pressurized job, but it’s worth trying to keep your work and your home life as separate as they can be. Otherwise, you will spend all your time either working at work or working at home. If you do need to occasionally work at home, have a home office that’s completely separate from the rest of the home. It’s the only good way to keep that balance. Your home should most definitely be a personal space, so don’t feel embarrassed to show off things that are very personal to you. 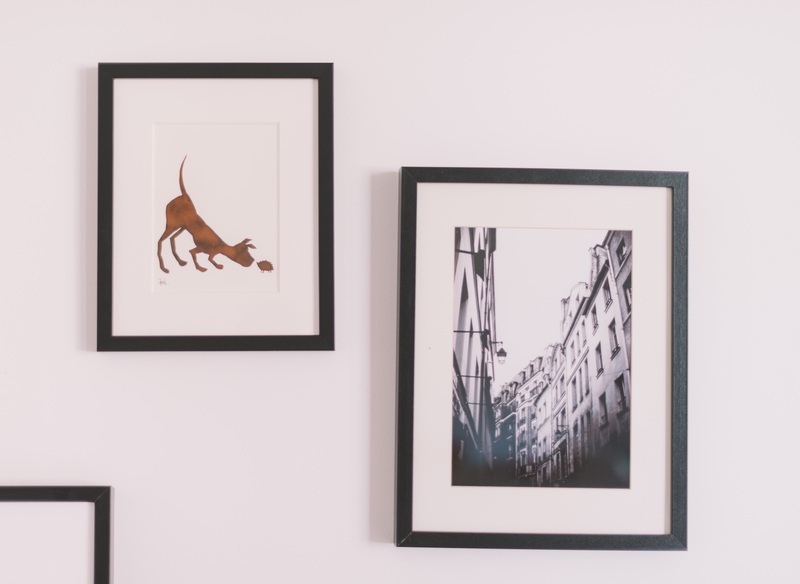 Family photos are the easiest way to make your space feel more personal and specific to you. These are the kinds of photos that hold memories for you and your entire family, so it’s worth finding the ones that can stand out and take pride of place on your wall. If you’re going to get the most out of your home, you need as much space as you can possibly have. To do that, you probably need to have a pretty big clearout of your home. So get rid of any of the things that you don’t really need to have any more. If all they’re doing is taking up more of your precious space, it’s best to just get rid of them and put them space to better use. Throws and blankets are so cheap and easy to find, but they massively increase the comfort levels in your home. You should make the most of what they can offer if you still feel like your home is not as comfortable as it should be. It’s up to you to make it more comfortable so that everyone in your family can take it easy and relax. Find a few throws and blankets, as well as cushions, that fit with the general aesthetic of your home. It’s something you won’t regret. As you can see, your options are almost limitless. If your home isn’t feeling quite right to you at the moment, it’s probably because it’s not yet the haven that you’re searching for. Everyone deserves a home that serves their needs and makes them feel relaxed, comfortable and generally at ease. So start implementing some of the ideas mentioned here. CLOSED | Moms Who Rock Music Giveaway! Where Can You Learn Typing? How To Choose Your Hiking Binoculars?